When my husband and I began our adoption journey, we spent months researching every route available. We applied to adopt through a 501(c)3 agency from China, but I was too young for China’s requirements at the time. We looked into foster care, but most of the children in our area that were available for adoption were older children, and we wanted to start our parenting journey from the bottom (at least for our first one). 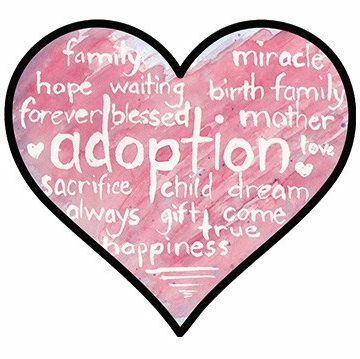 It was my boss who pointed us to private adoption after seeing his previous assistant go through an adoption journey of her own. We now have three adoptions under our belts. Each time we filled out paperwork to start adopting through another way (including foster care! ), we would receive a phone call that our daughter’s birth mom was pregnant again and wanted to know if we would adopt this baby as well. Three adoptions later, we have worked with the same attorney each time. But that is not necessarily the route we had planned to take. We were open to all of the possibilities. One of the hardest things for us was the financial burden we faced. Each adoption cost thousands of dollars, and we have never had thousands of dollars. So we held fundraisers. And we asked for donations. And we applied for grants and loans. Foster care doesn’t cost a thing. 1. Foster care comes with an emotional cost. Foster families know that there is a good possibility that the child they bring home and love as part of their family may very well be returned to their biological family. They could have a child for over two years and be in the process of adopting them when the courts turn the tables and send the child back to their biological parents. The emotional cost is great in foster care. 2. Foster care comes with a cost to self. Bringing home a child from foster care does not necessarily mean that the people involved automatically become a family. Children in foster care often carry a lot of emotional, physical, and psychological scars. Often what parents would do to comfort a child cannot and will not work for these children. I have one friend who is a foster mom who had a baby come into her home as a meth addict. The detox period was the worst. But this mom was told to do everything the opposite that she naturally would do. While the baby cried, she couldn’t pick her up. They had to keep the lights off all the time. Any sound would set the baby off. But once the baby made it through detox, the foster mom was able to love on her just as she wanted to do all along. That mom had to lay aside her self–her desire to mother this baby–in order to do what was best for the child. 3. Foster care comes with a cost to the child. 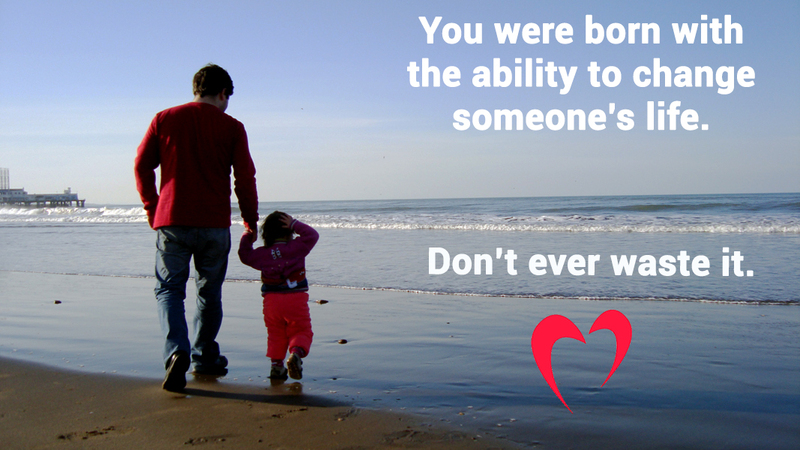 The child you bring into your home through foster care has come to you through great loss. While you may be offering them a safer home, a more loving family, and a better future, all that child knows is that they have lost the only family and life they have ever known to come live with strangers. There is a great cost to the child who has lost their entire identity–even if you can’t understand why they would want to hold on to something so broken. The cost to the child is often the greatest cost of all. As you can see, foster care does carry some costs. In fact, they are the most expensive costs of all. But the fact remains that these children need you. They need me. They need a safe place to go, even though they may not appreciate it. They need a loving family, even if they still long for the family who abused or neglected them. They need someone who is willing to die to self daily in order to give them the security and strength they need. Are you willing to pay the price for these children? Are you willing to make an investment for eternity? It’s my birthday week! And it’s Mother’s Day on Sunday, too! So I have a special gift for one lucky winner. My publisher has given me permission to give one lucky reader a free copy of my book, Why Did You Choose Me?, when it is released in November. All you have to do is enter here. I’ll pick a winner on Sunday, May 14, my actual birthday!